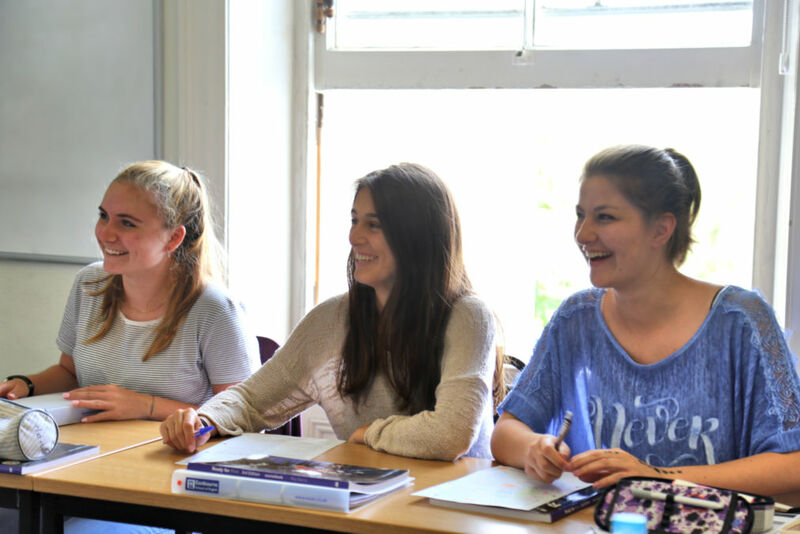 Why take an IELTS exam preparation course with our Eastbourne partner school? 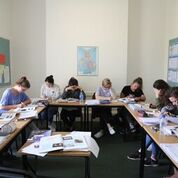 Our Eastbourne school is one of the few schools to offer a 4- week IELTS exam preparation course. It’s ideal for busy students. You can do the 4-week course and take your IELTS test on the Saturday after the course. It is an intensive 4-week course – classes are Monday to Friday, mornings and afternoons. The IELTS exam on the Saturday after the course. Your teachers have lots of experience working on IELTS preparation courses. Some teachers are also IELTS examiners. You can choose from 25 or 30 lessons per week (18.75 or 22.5 hours). 5 more lessons for the option you choose. The options include: Speaking, Pronunciation and Listening; or you can focus on English for Work. The IELTS Preparation Course can be taken as part of our Study Year Programme. The exam is usually held on the Saturday after the course. Please contact us for exact exam dates. The test centre for academic IELTS is usually in Eastbourne. The nearest SELT IELTS centre is London or Portsmouth. The exam fee is not included in the course fees. The exam fee in 2018 = £170 to 180. The IELTS exam is usually held on the Saturday after the course. Please contact Crossroads Languages for exact exam dates. The test centre for the academic IELTS is usually in Brighton, but may be Eastbourne or London.